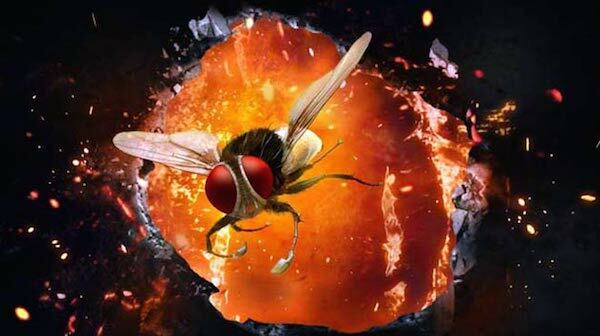 Eega is a Bollywood movie about a murder victim who is reincarnated as a fly… with a vendetta. Yes, there are dance numbers, explosions, pretty people, and a Rocky-style training sequence starring a fly. It’s madness. It’s hilarious. It’s awesome. It’s on Netflix Streaming under the title Makkhi. Why aren’t you watching it already? 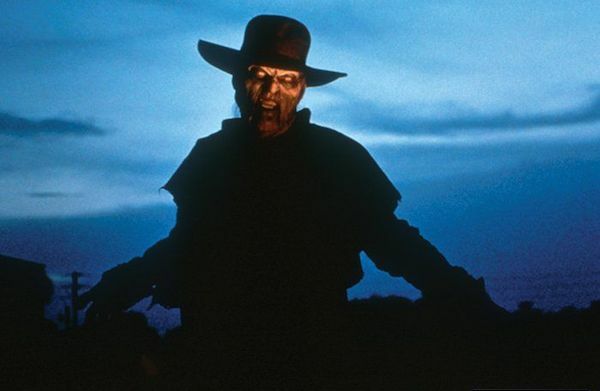 A horror film that keeps it small and very creepy, establishes the premise and doesn’t waste a lot of time trying to justify it: I like that in a film! Starring the very personable Justin Long, this is essentially a 3-person (plus creepy critter) film. As in any B-movie horror, stupid things are done, but there are some nice switchups in the tropes. A great little popcorn flick that delivers some nice popcorn-flying scares. I haven’t yet, but it is on my List.